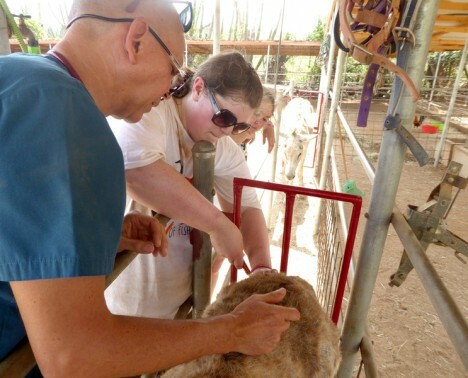 Askham Bryan College / Newton Rigg College trainees who went to the Vocational Educational Training (VET) in Aruba produced a guide about the project. Their objective was to give future trainees all the information they need to know how to best prepare for this experience. This includes a list of material to pack, health and safety advice: and lots of other top tips to know before departure. This project guide has been created by Bryony Allan, Meg Harrison, Becca Cooksey.